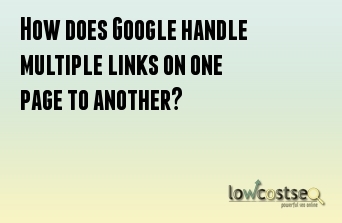 How does Google handle multiple links on one page to another? 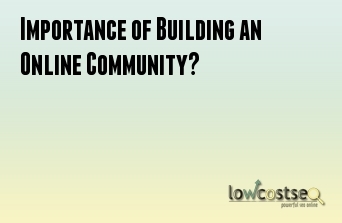 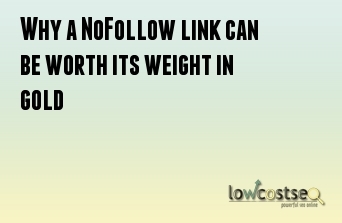 Importance of Building an Online Community? 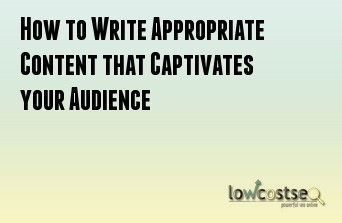 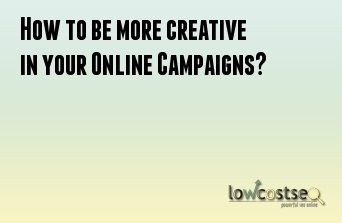 How to be more creative in your Online Campaigns? 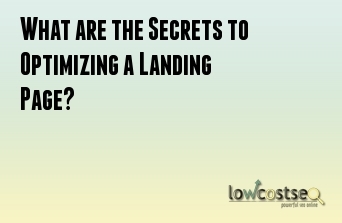 What are the Secrets to Optimizing a Landing Page? 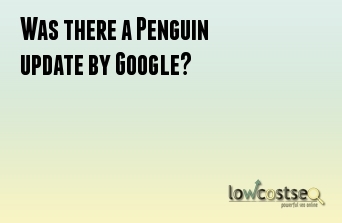 How to avoid being ignored by Google? 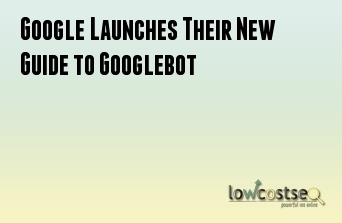 Why does it matter if Google knows what sites you control?